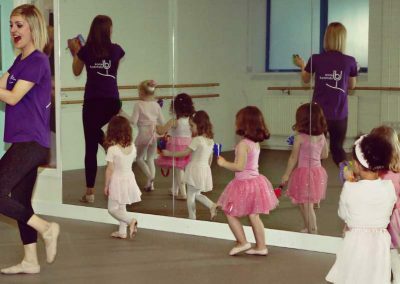 Is your budding dancer aged between 18 months and 4 years old? Do they LOVE to dance around the house to music, twirling, jumping and leaping? 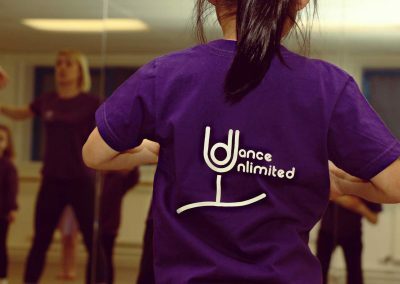 Are you looking for a fun, friendly dance class without the pressure of any exams, strict uniforms and where they can just dance and enjoy themselves? 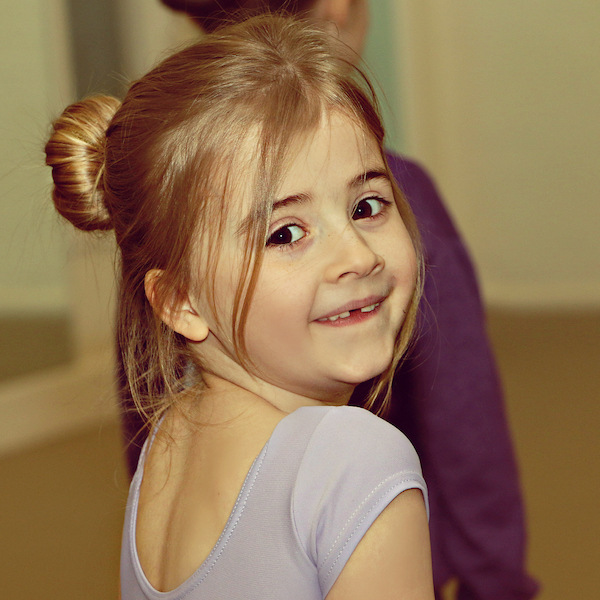 Perhaps your child is a little shy and you are looking for a small class where your child can feel comfortable, confident and make new friends? 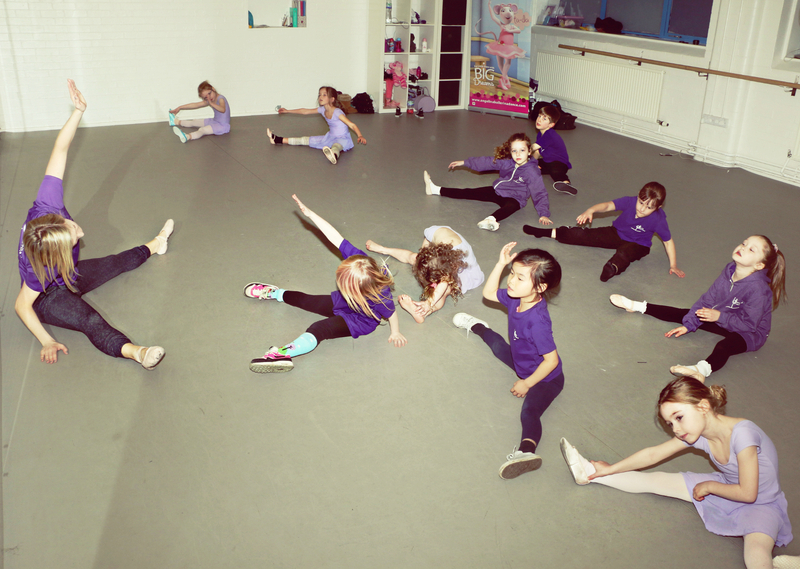 Are you looking for a dance class for your child who LOVES to dance and has boundless energy to burn? 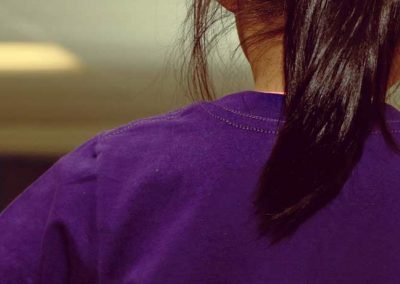 Perhaps they are a little shy and you are looking for an activity to bring them out of their shell and increase their confidence. Or perhaps your child has tried dance before and had a bad experience and didn’t enjoy their previous lessons. 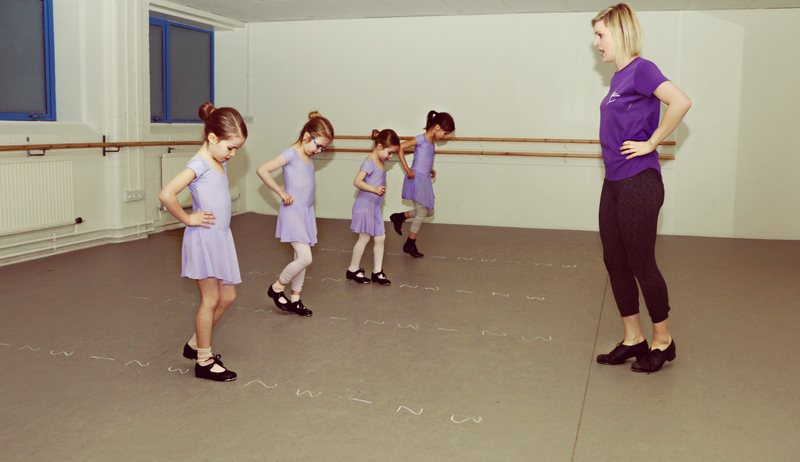 Has your child always expressed an interest in dance classes but life has been too busy to fit everything in? 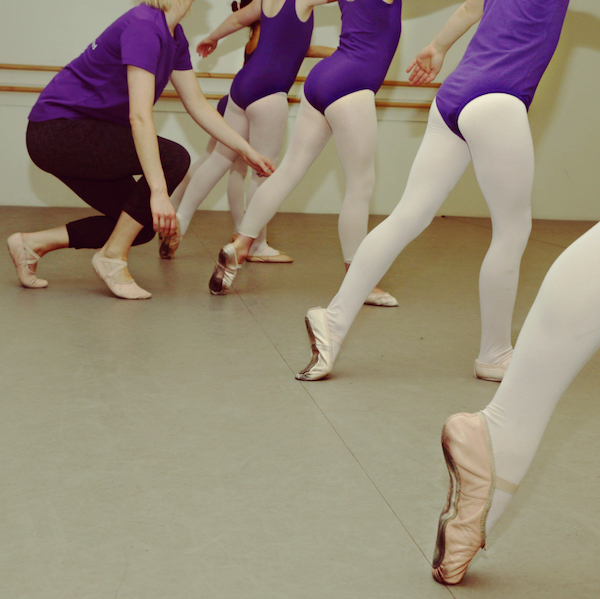 Perhaps your child used to dance and now wants to start to learn again? Our classes for pre teens and teens are challenging yet fun and really encourage your child to develop in confidence, make life long friends and learn to dance to their best ability. Lily was an already relatively confident girl and expressed an interest in dancing after friends children attended other dance classes. However, I had reservations as they seemed rather strict for 3 year olds. 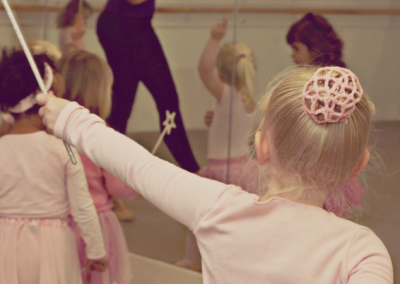 I wanted somewhere that as well as a professional approach also appreciated that little ones just wanted to have fun and ‘play’ at ballerinas. I believe introducing dancing to really young ones and to encourage them to continue further is to make it fun at the start and including Angelina Ballerina does this. Lily loves her classes and has become fond of Miss Becky. In addition has developed a keen interest in dancing and her motor skills have come on leaps and bounds (she can now skip properly!). I know the inclusion of Disney/popular songs has a lot to do with her enthusiasm as who doesn’t want to dance thinking you are an actual princess or real ballerina?! The show was the highlight, the overall success was felt by everyone. Before coming to Dance Unlimited Liffy really liked to dance all the time and was showing a lot of interest in ballet in particular. 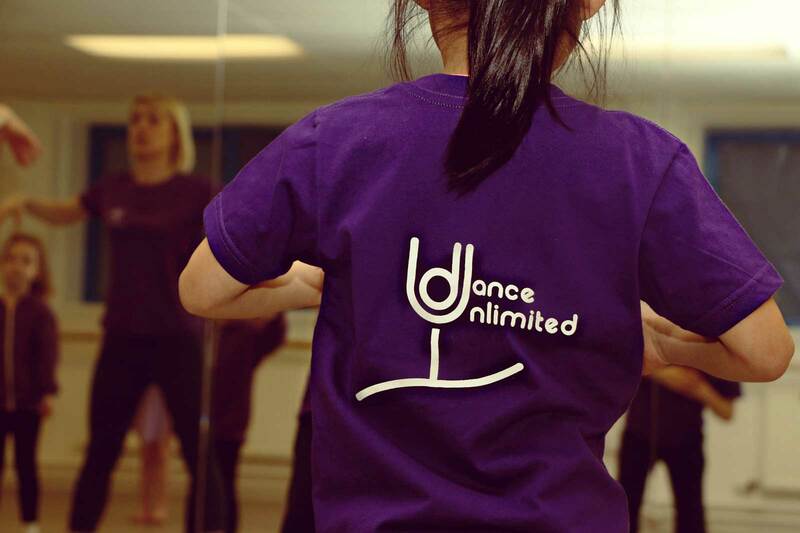 Liffy has been taking Angelina Ballerina and Tiny Tappers/Mini Movers dance classes at Dance Unlimited since January 2014 and she really enjoys her classes. I had no reservations about Liffy starting dance classes as she is very sociable and was really looking forward to going! I was a little worried however that she might have got stage fright at the show in July but my worries were unfounded as she turned out to be a great little performer and had lots of fun during the show weekend! 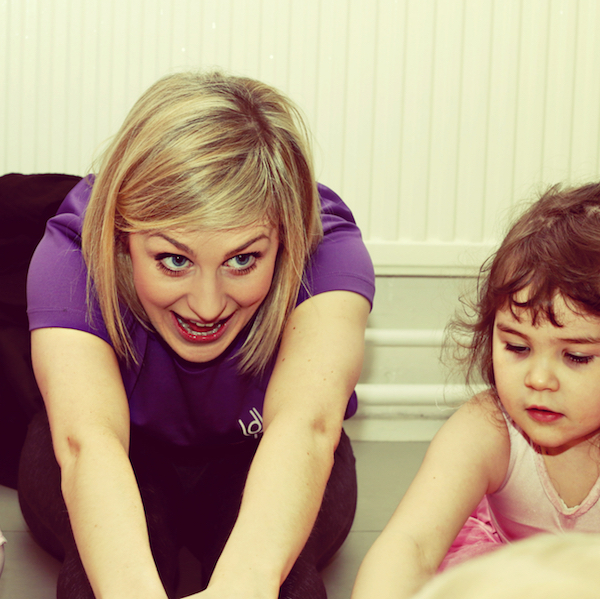 Enrolling was easy and we even got free taster sessions to see if Liffy liked the classes. Miss Becky and the other teachers are very friendly and helpful and they are brilliant with the children. One of the best things about Liffy attending Dance Unlimited is seeing my budding ballerina/tiny tapper enjoy herself every week.